This is the original -hard twist- carpet. We put up to 30 percent more -twist- into the yarn to make sure the carpet is durable and stays looking better for longer. 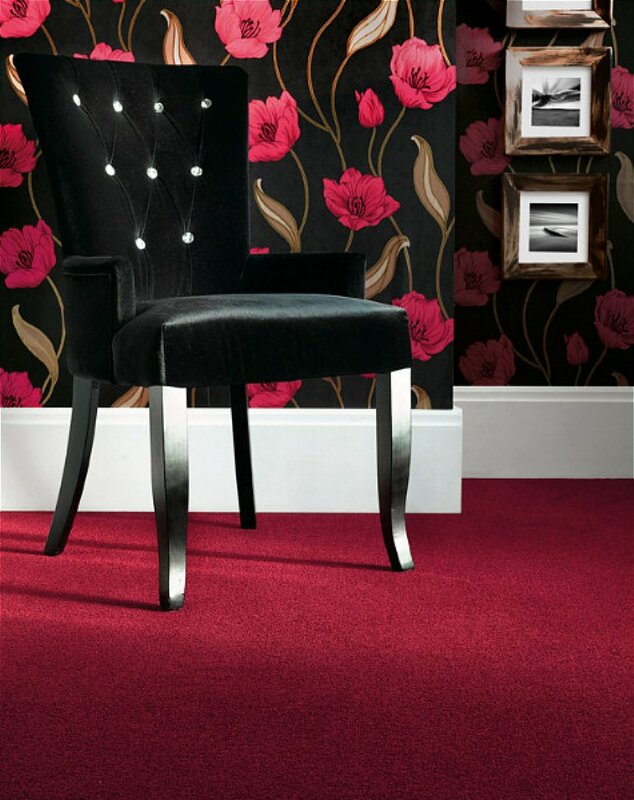 I would like more information about Castlemead Twist Turkey Red - CD34 by Adam Carpets.